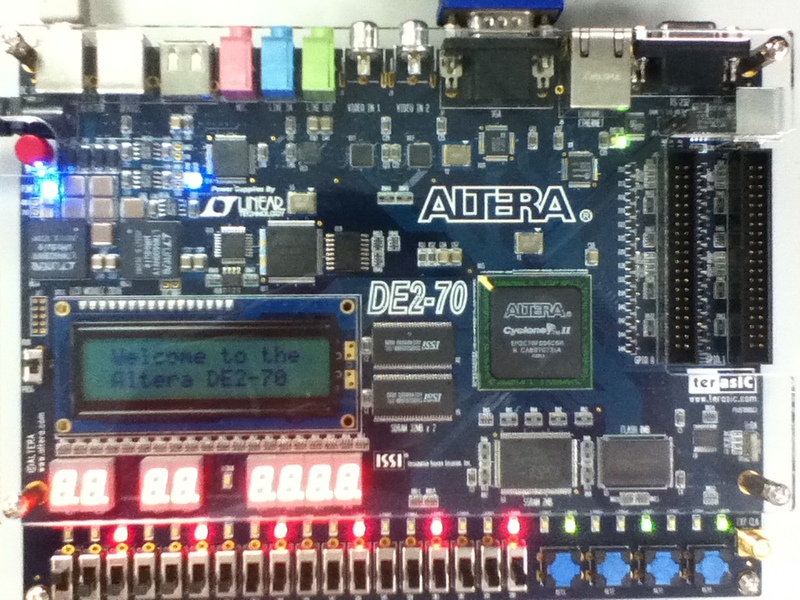 Our case study on Communication topic is being a game platform by using FPGA.To achieve the hardware function we need.We use ALTERA OuartusII Platform Studio on CycloneII EP2C70F896C6 board and use verilog to modify the hardware structure of board. Seting up the structure of hardware and placing the software to conduct VGA imaging operation. Using VGA connector to transport the signal to screen as the display platform.